We are now witnessing a metamorphosis on a global scale. This transformation is often characterised as the coming of the information society - or the Third Industrial Revolution. 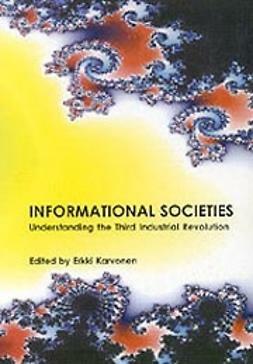 Informational Societies provides a substantive foundation for understanding the essence of emerging informational societies and the central issues that inform any discussion about it. 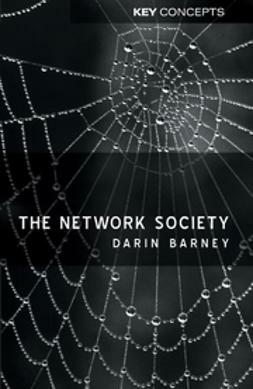 How did the ´information society´ become on of the most popular issues in the Western societies? Why is knowledge the most valuable resource in economy today? What are the underlying myths in popular and official rhetoric of the information society? How will work, occupations, and organisational life change due to processes of informational advancement? Can the new technology lead to new kind of public sphere? 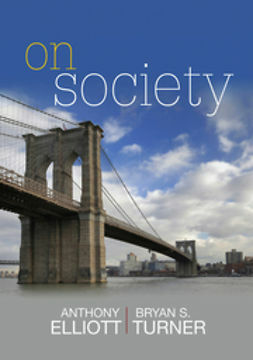 The writers of this book are experts in information society issues, among them Professor Frank Webster, one of the leading authorities in this domain. 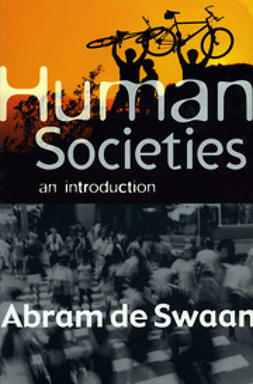 The book is written in an accessible way and it can be used as a textbook. A printed copy of the book can be ordered at Tampere University Library’s virtual bookstore.